International student Mei-Lan Chen shares her story about her life in Taiwan, which means Beautiful Island. 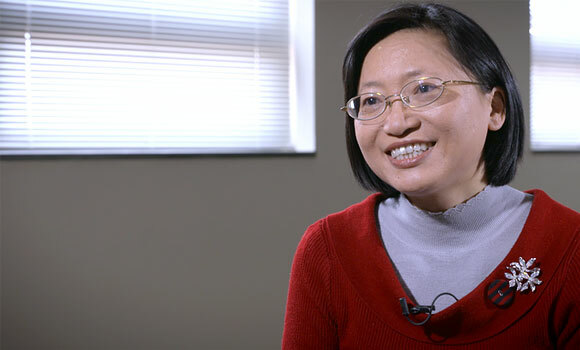 Chen arrived in America in 2000 because of her husband’s job and is now pursuing a PhD in nursing at UNCG. “In the nursing PhD program, we have many opportunities to learn, conduct research and be independent,” Chen said, adding that the relationships she’s fostered at UNCG are lifelong.